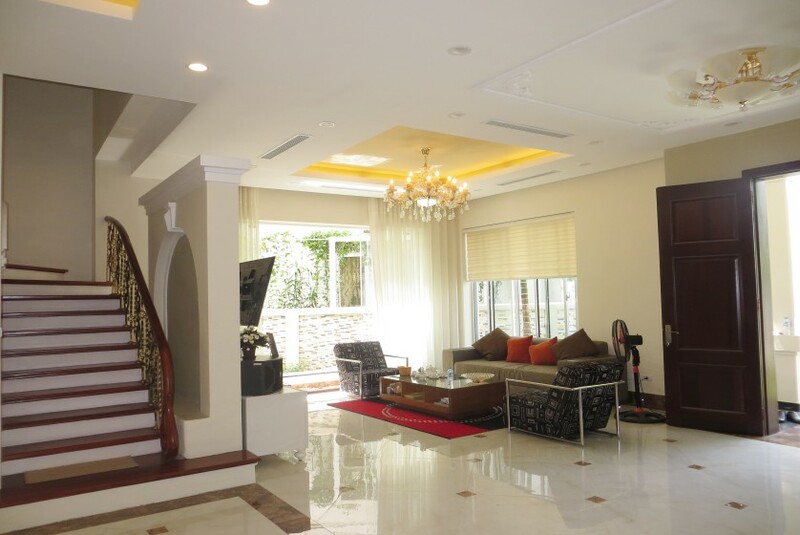 In Hoan Kiem district, many apartments for rent in Hoan Kiem are designed with modern and elegant style which are more clean and expensive to rent than houses. 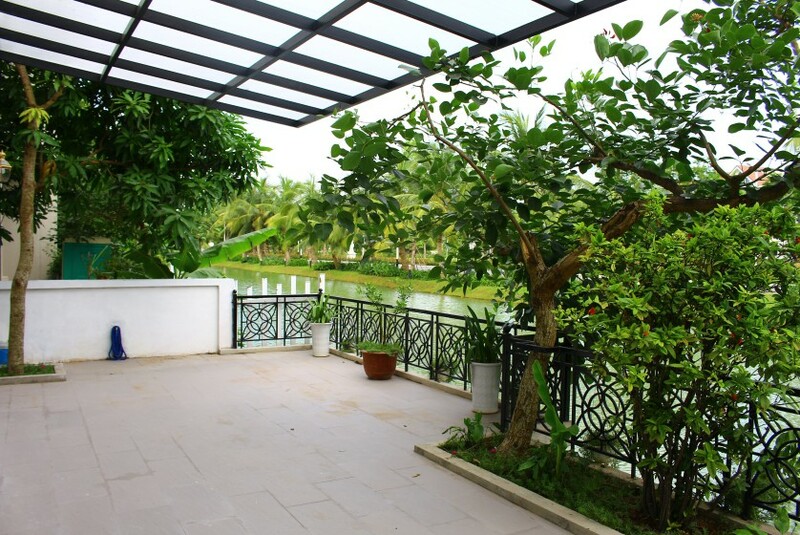 The apartments in Hoan Kiem are fully furnished or unfurnished with stunning decoration and beautiful view which are suitable for both long term or short term leases. 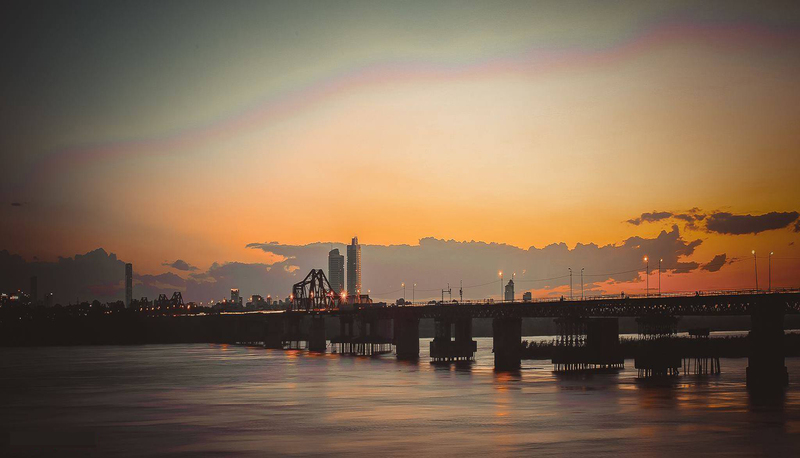 There are some popular apartment buildings in the center of Hoan Kiem district: Hoang Thanh tower, Vincom Tower, Sun Red River, Elegant Suites, Pacific Place, Somerset Grand Hanoi, etc. Hoan Kiem district is an ideal place to obserse Hanoian’s daily life. 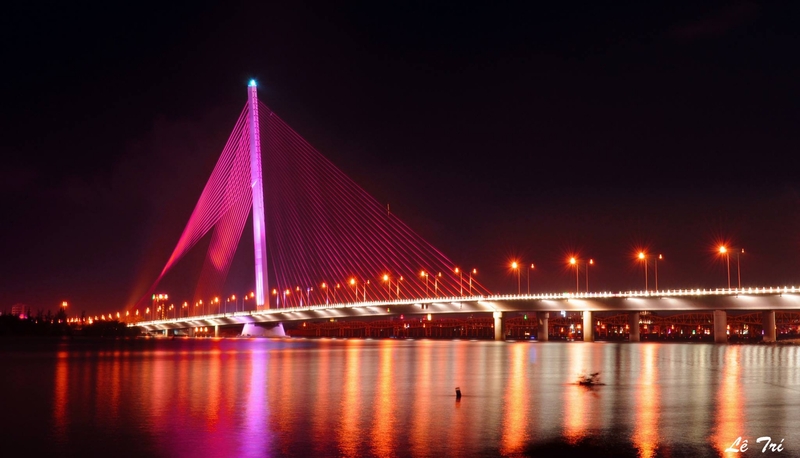 If you want to explore the capital up close and experience a modern life in the heart of Hanoi, just send us your requirment, we will go out of our way to make proposals as fast as possible. 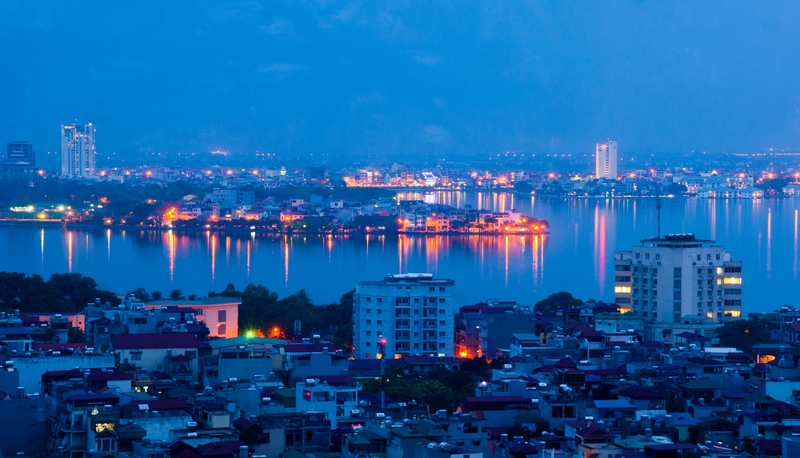 Hoan Kiem district is considered as a main tourist destination of Hanoi, there are many companies, organizations, embassy offices, commercial centers, etc. Most important cultural and historical monuments of capital can be found in Ba Dinh District such as: Old Quarters, The One Pillar Pagoda (one of Vietnam's two most iconic pagodas), Thang Long Water Puppet Theatre, Hanoi Opera House, The Museum of Vietnamese History, etc. 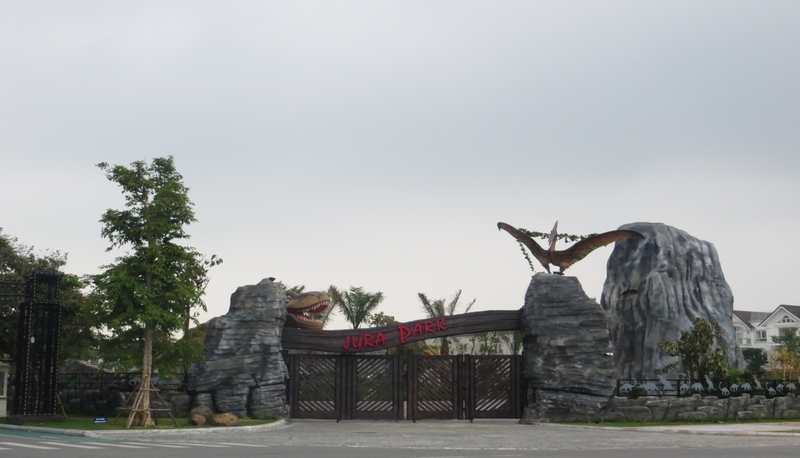 From here, you can explore the capital with the myriad of leisure activities such as: restaurants, entertainment center, tourist attractions. If you travel and stay short term in Hanoi you can book a charming Hotels room. But if you want to stay long term or work in Hanoi, you should find yourshelf one private room or apartment in Hanoi for rent with full of furniture and amenities. 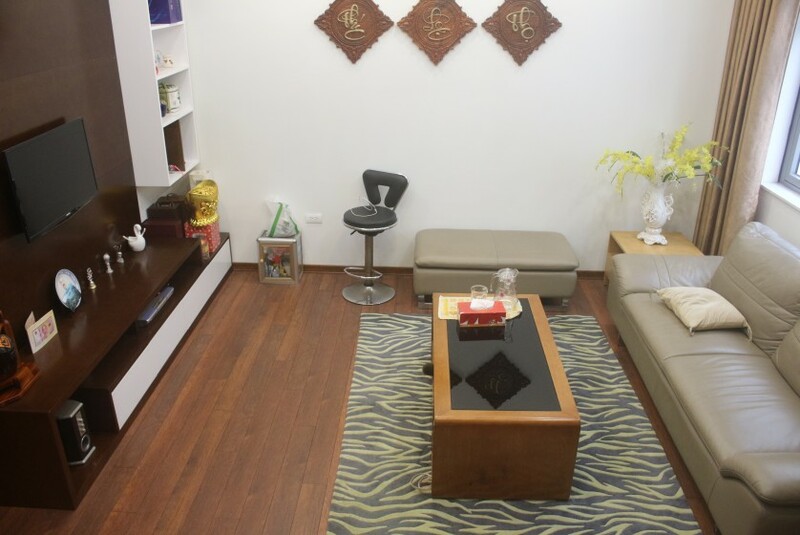 Apartments in Hoan Kiem District has many kind of apartments for rent with one bedroom, two bedroom and more at varieties of lease range which is suitable for your choices. Please let us know your requirements, we will detailedly and accurately select and carry out a survey to your right choice in the shortest time with best price. Golde Lodge Real Estate has a huge database of apartments in Hoan Kiem to serve for any requirements you may have. Our experienced experts will help you to quickly find your correct home with furnished or unfurniture, with high or low rate or with any requirements raised and will negotiate on your behalf to get the best deal on your new home. Especially, we have our own maintenance team who can show up anytime at your urgent need as we understand that the after-services is more important than showing the properties.